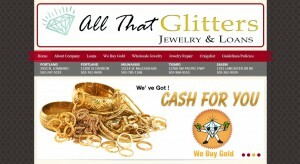 All That Glitters address, phone, website, hours of operation, and more. 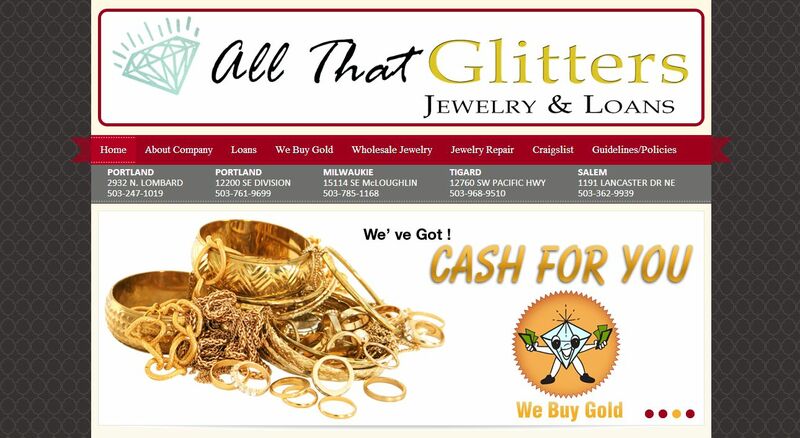 All That Glitters is a family owned and operated business serving Oregon’s Pacific Northwest for more than 25 years. We are a member of the National Pawnbroker’s Association, and active members of the Oregon Pawnbrokers Association. Our goal is to ensure that every customer is treated in the friendliest and fairest way possible. We do this by offering lifetime stone replacement policies as well as an excellent trade up policy on all of our jewelry. We offer wholesale prices every day with discounts starting at 50% off of Retail Prices on nearly all the jewelry we sell. All other merchandise is researched and priced with you in mind. We want to sell it, we don’t want to keep it! All That Glitters is an established, licensed, bonded and insured business with a reputation to maintain. Our goal is to change the way you view Pawnshops. By providing you with as close to a retail experience as we can, while keeping our prices at wholesale level or below.